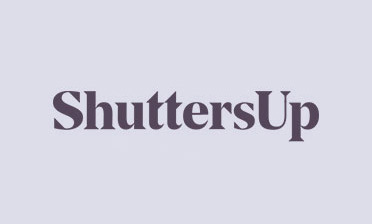 A client in Chertsey, found in the Runnymede borough of Surrey, approached us looking for bespoke shutters to go in their home. The client had a lovely contemporary décor and furnishings and felt that our shutters would be the finishing touch to their rooms! After surveying the property and talking the customer through all the different options, we designed some of these great full height shutters featuring mid rails at the top and bottom. As you can see the windows in the room are taller than average, the mid rails not only help to strengthen the shutter panels but add for more versatility when it comes to adjusting the lighting and privacy into each room. The only exception here was the window above the sink and worktop area which with its size requires just the one mid rail at the top, still lined up and in keeping with the other shutters around the home. We used MDF material from our Antigua range, which is a more affordable option and comes in 5 different shades of white. Although a cheaper option they still look much like our hardwood options when finished and are also hard wearing. 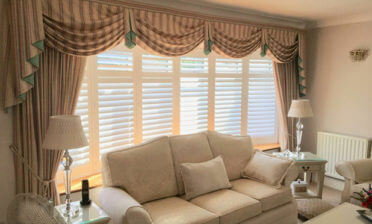 The shutters were installed with beaded styles, slightly raised edges which provide a more chic look. 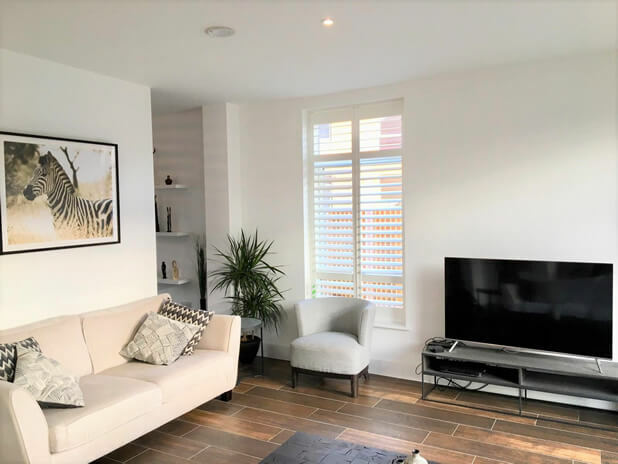 The panels have the thickest louvres we offer of 89mm allowing for amazing amounts of light to flood in through the room, but also privacy when needed. With windows of this size you certainly want to make the most of the natural lighting! 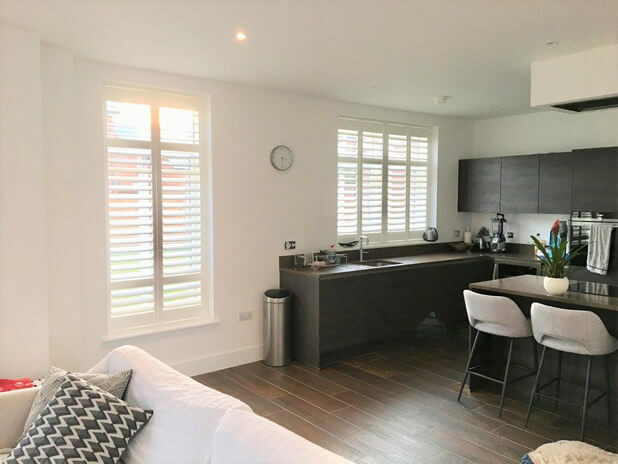 We finished the shutters in a silk white with white hinges, combined with the hidden tilt rod system create a more minimal and modern look which works amazingly with the customers interior. Tom carried out this installation for one very happy client!